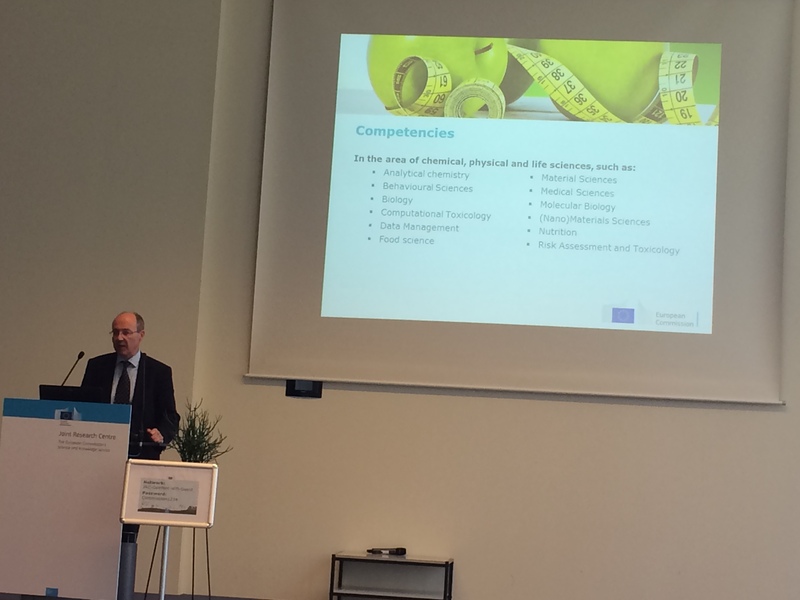 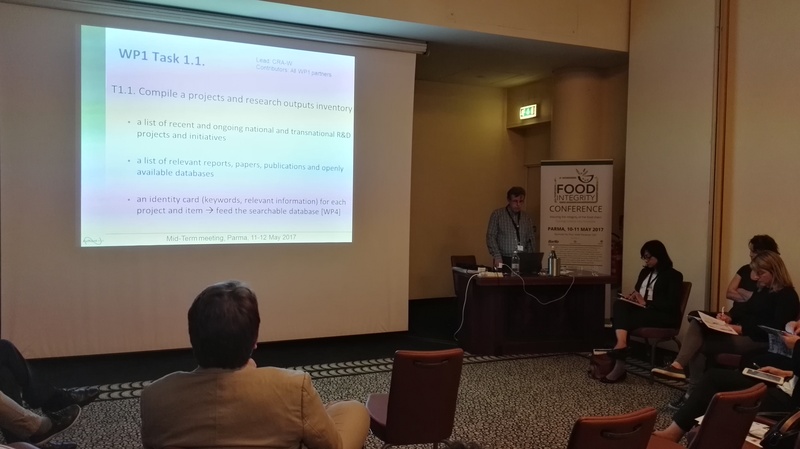 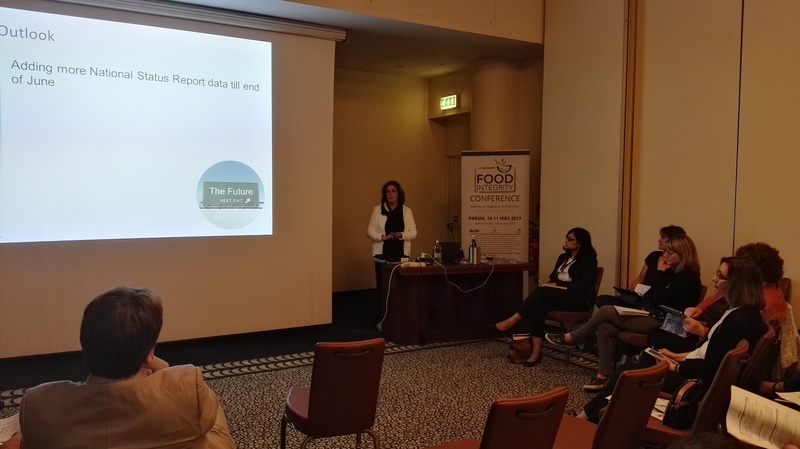 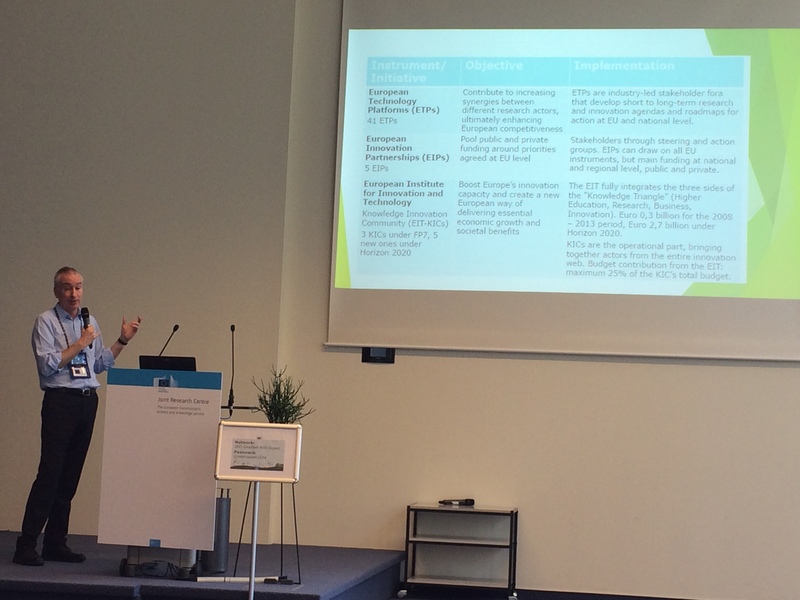 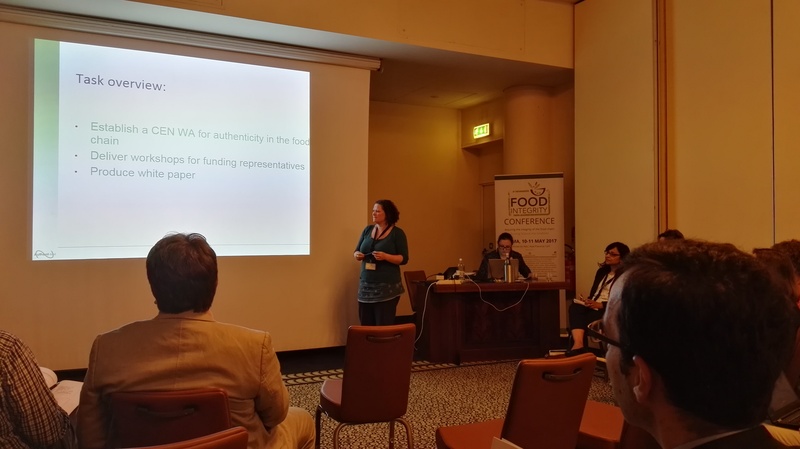 The aim of the workshop was to evaluate the gaps and complementarities in the European funding of food authenticity R&D and assess them against the international landscape. 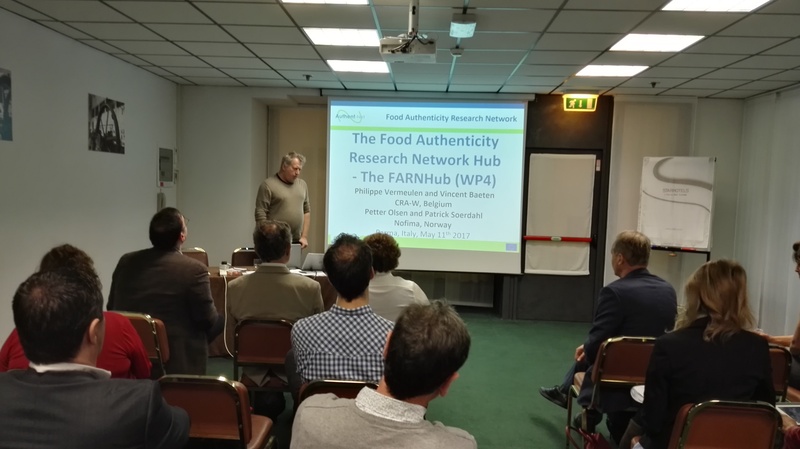 Authent-Net project held its mid-term conference on 11th and 12th May 2017 at the Starhotels Du Parc in Parma, Italy. 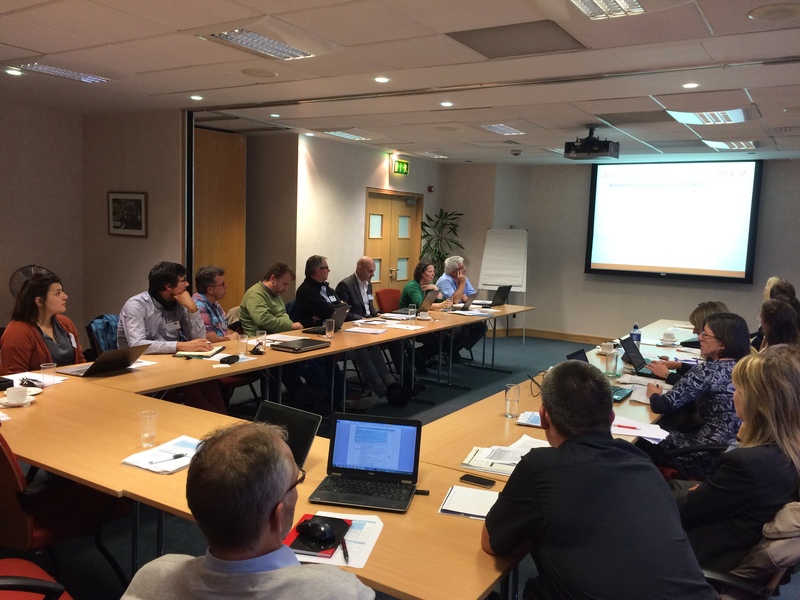 Both consortium partners and several associated funder partners attended the meeting. 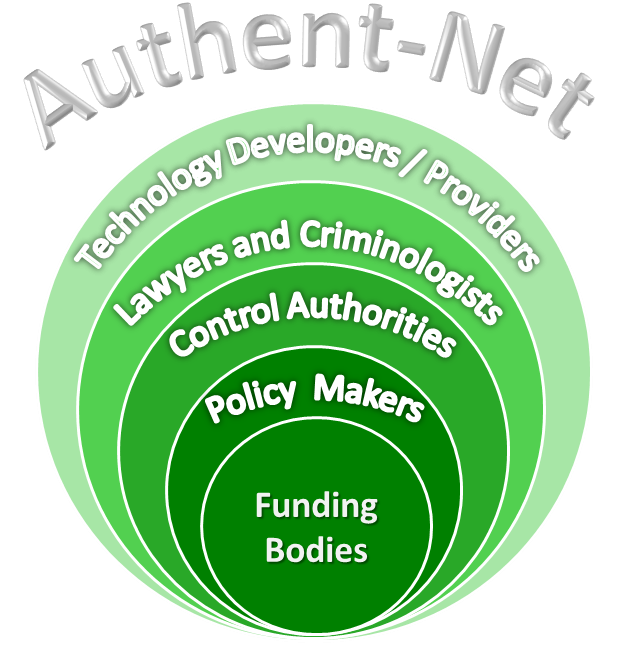 Information on registration can be found here. 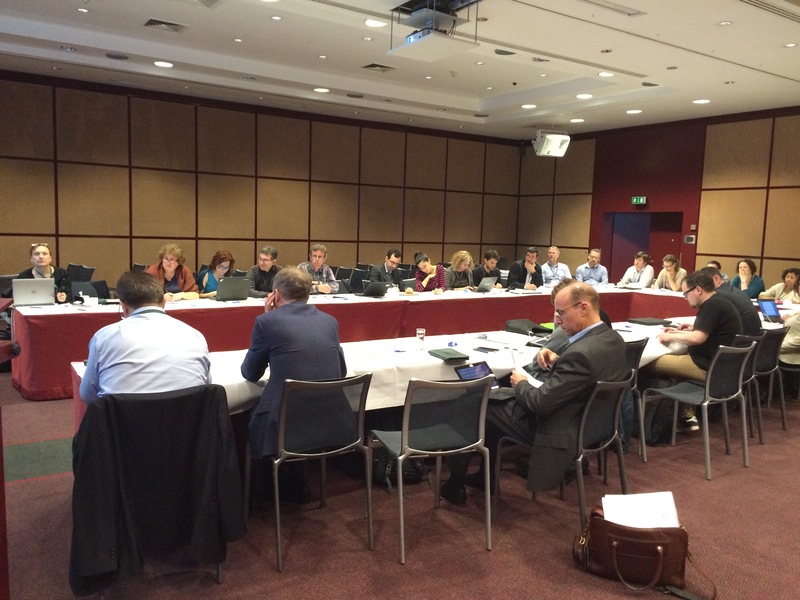 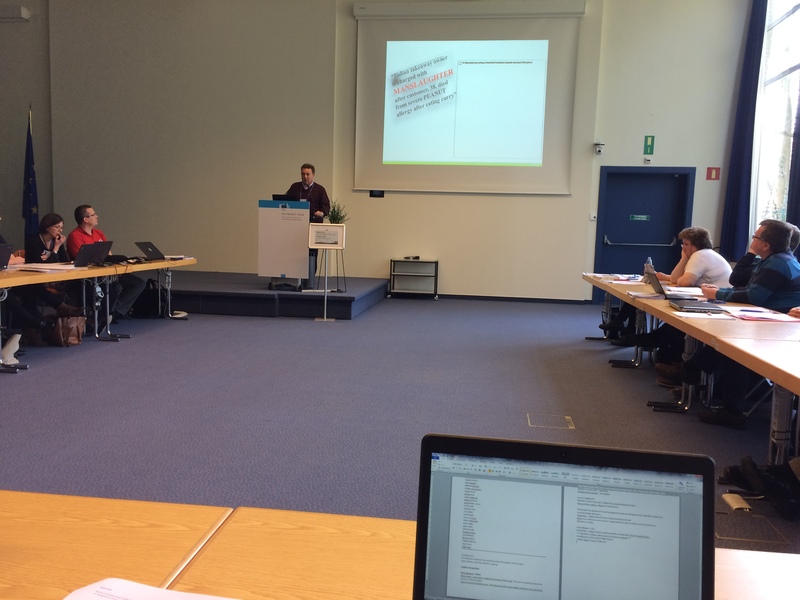 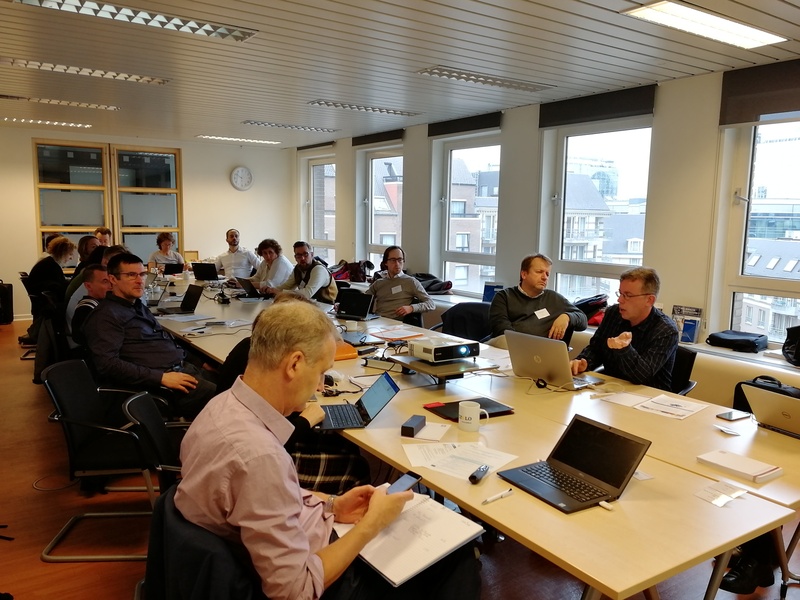 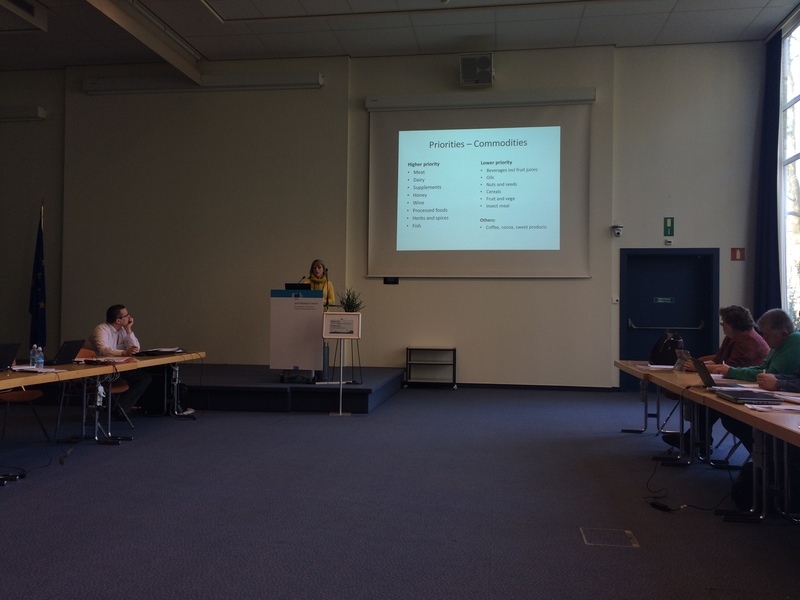 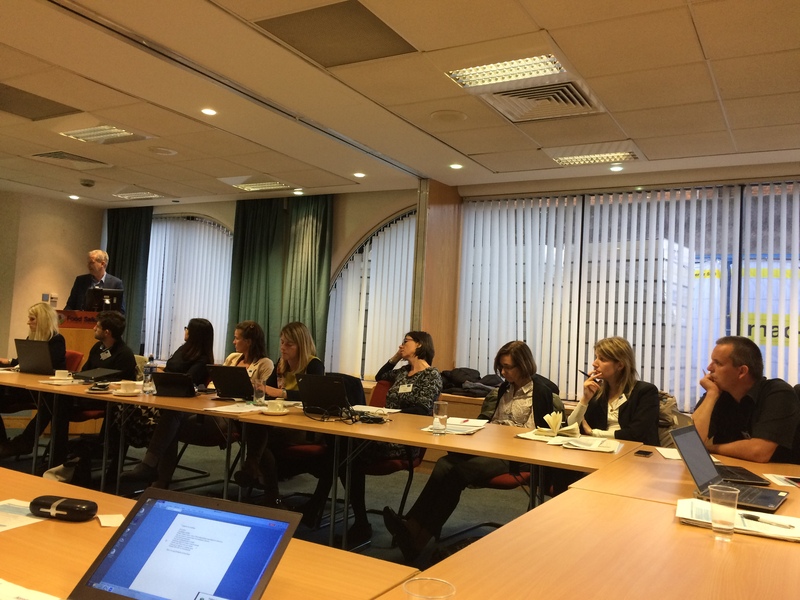 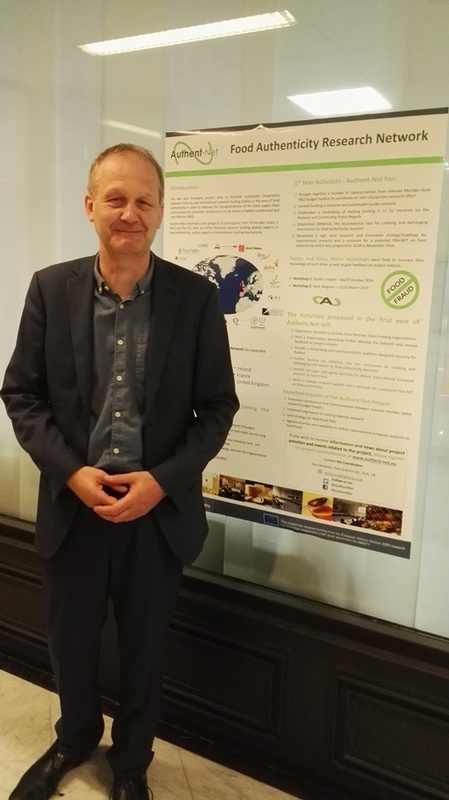 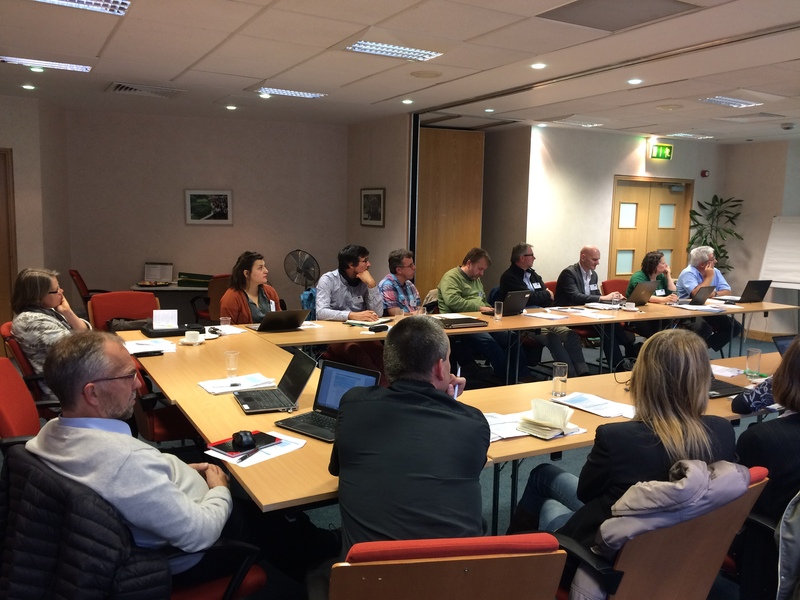 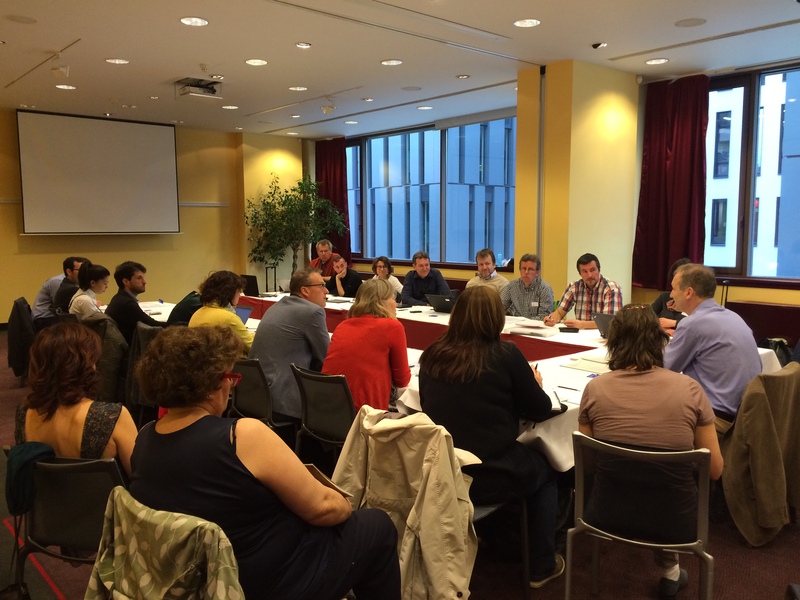 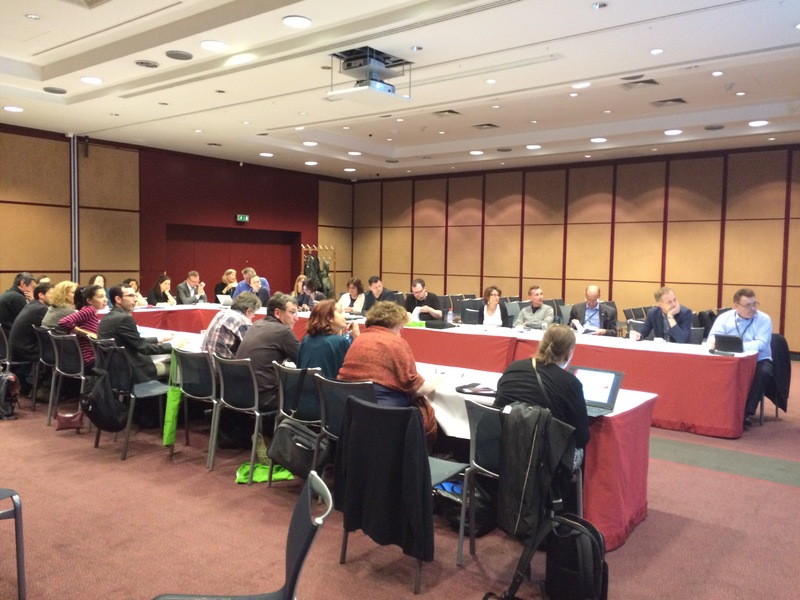 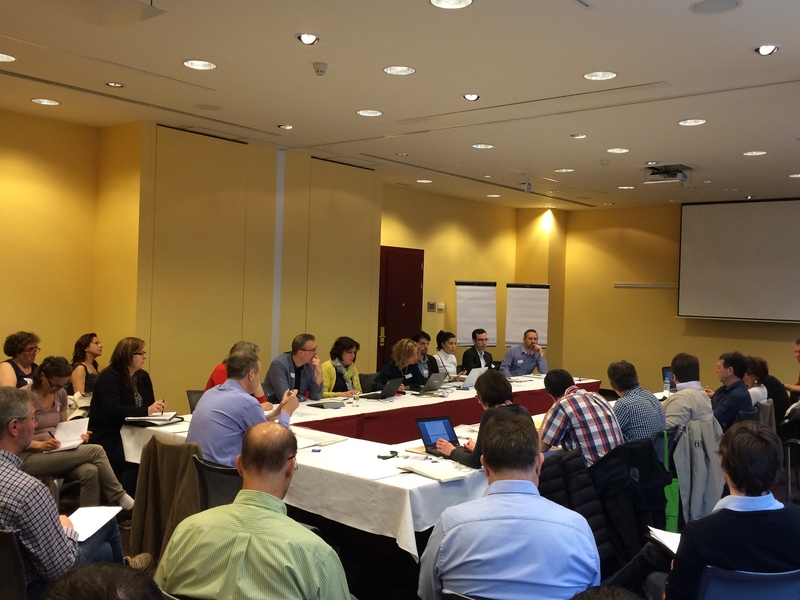 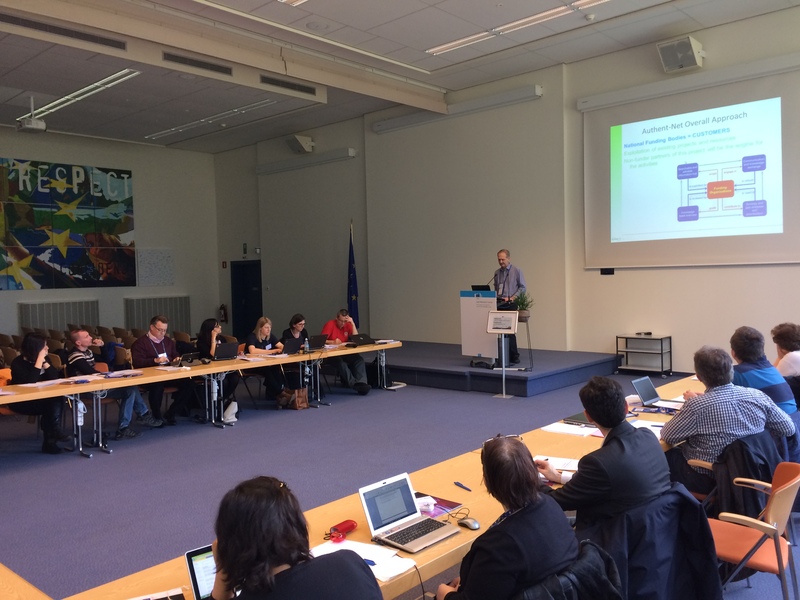 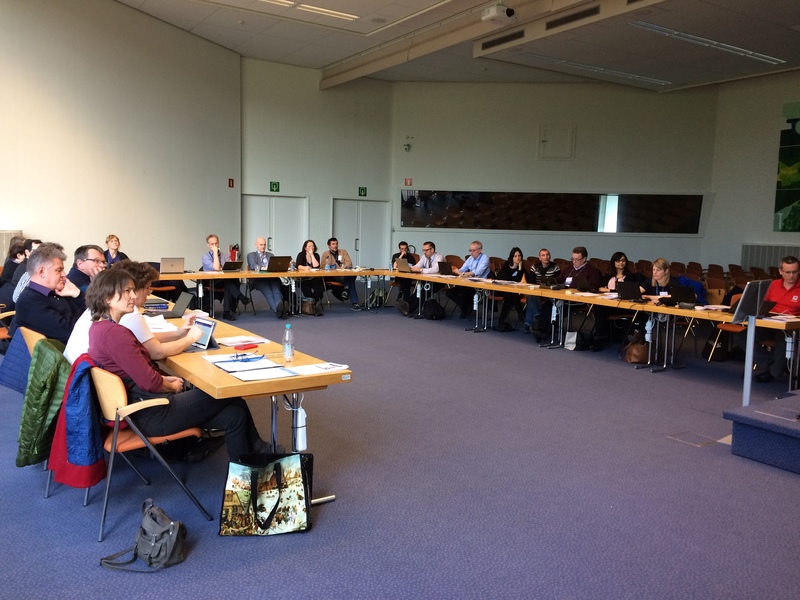 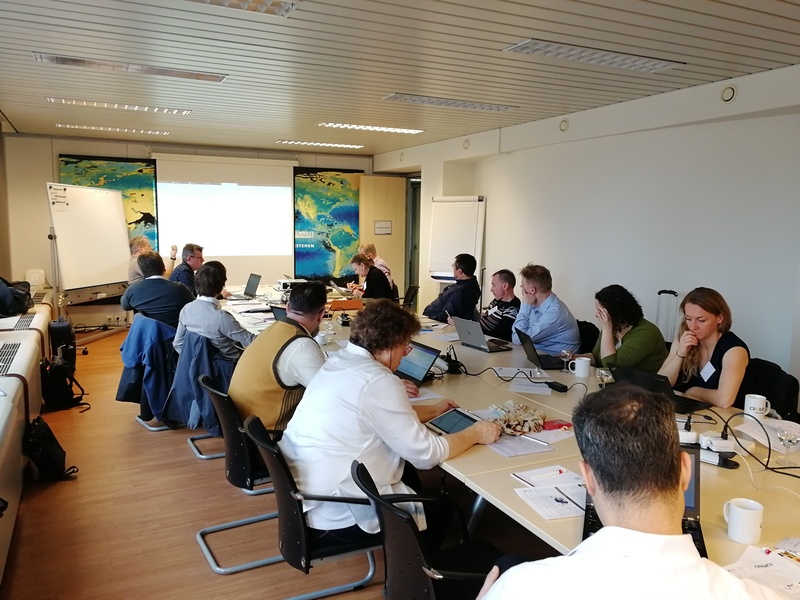 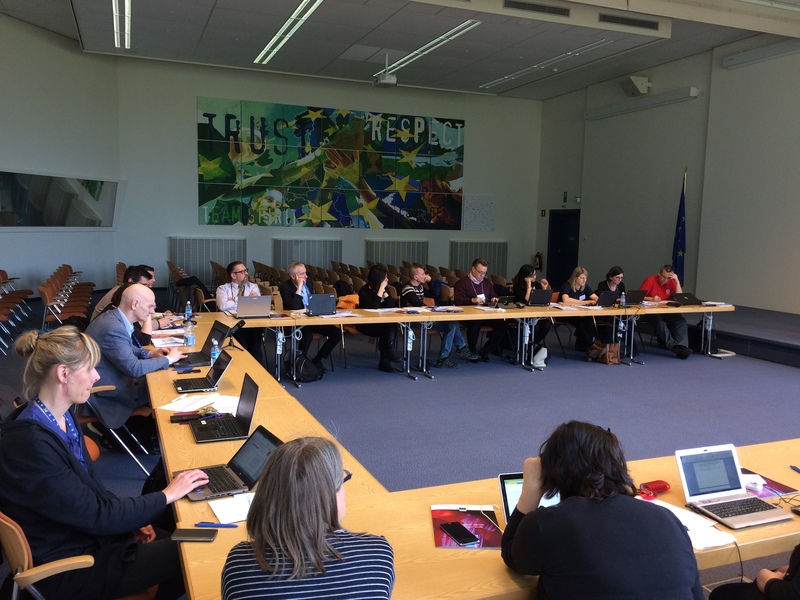 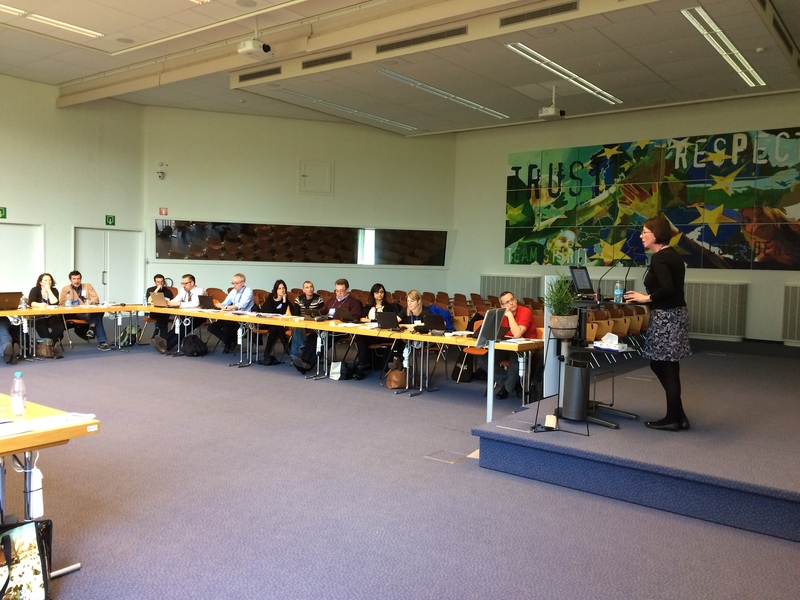 Authent-Net project held its final meeting on 22-23 March 2018, in Brussels, Belgium. 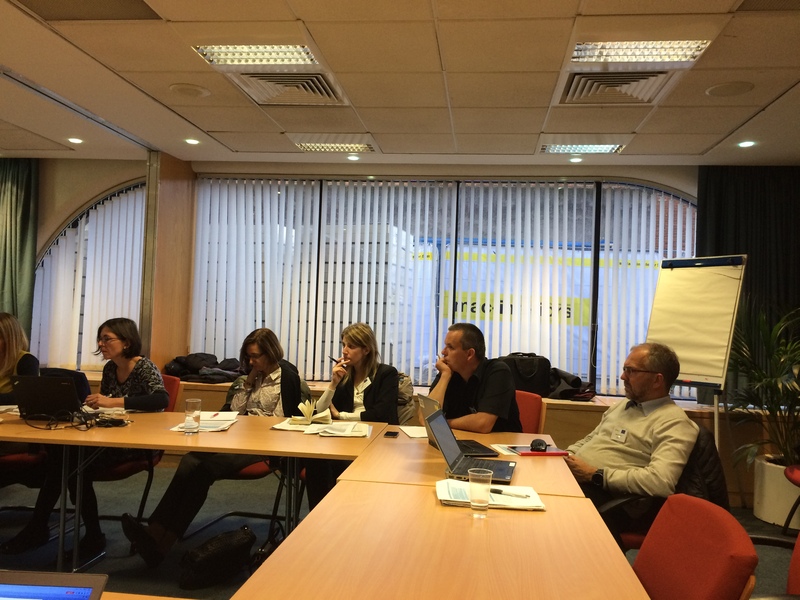 Both consortium partners and several associated funder partners attended the meeting.